Hello! Welcome and thank you for visiting. I am Fabiola Paul the founder of Enlightening Counseling and Educational Services. I am a Licensed Clinical Social Worker in NJ and have been in the field, helping people for many years. If you are visiting this site chances are that you are looking for help and support with the different challenges that are going on in your life. Perhaps you are sick of feeling stressed and overwhelmed. Maybe you want skills to get unstuck and to manage the various hats that you wear. Possibly you need motivation to take the steps to feel happier and picture a future that is not completely empty. From liking the person you see in the mirror, getting spiritual guidance from a Christian perspective, to overcoming past traumatic incidents, I want to walk with you on your wellness journey. 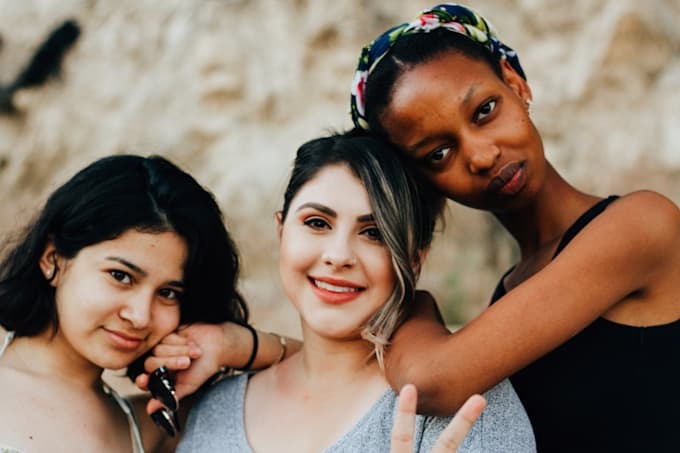 Enlightening Counseling & Educational Services, LLC is an online platform for women and teen girls whose mission is to provide clinical guidance so they can go from helplessness to hopefulness on their wellness journey. We provide online counseling, empowerment coaching, and facilitate workshops to churches, schools, and other organizations.